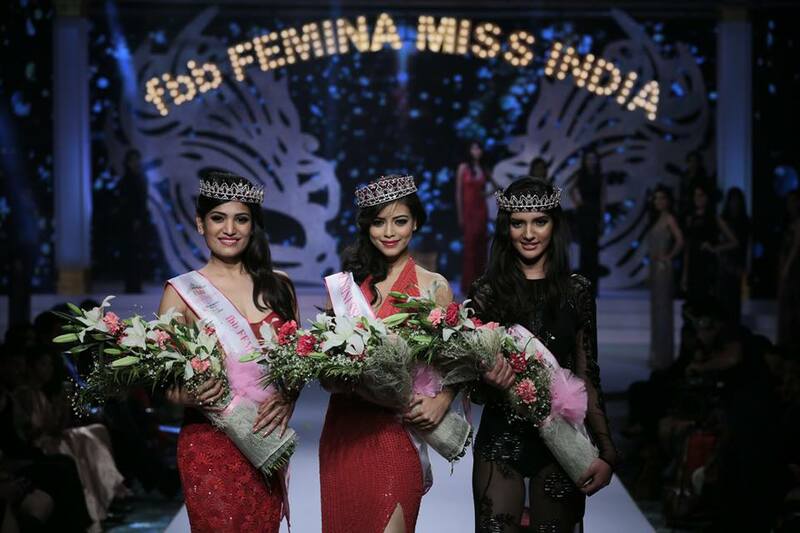 The fbb Femina Miss India Delhi 2016 title goes to Priyadarshini Chatterjee, crowned by Esha Gupta. 1st runner up of fbb Femina Miss India Delhi 2016 is Natasha Singh, crowned by Shantanu & Nikhil. 2nd runner up of fbb Femina Miss India Delhi 2016 is Rinki Ghildiyal, crowned by Dino Morea. The winner gets a gift voucher worth Rs 50,000 and the first and second runner ups receive a gift voucher worth Rs 25,000 each from fbb – fashion at Big Bazaar. The Winner gets a gift voucher worth Rs 50,000 and the first and second runner ups receive gift vouchers worth Rs 25,000 each from Dr Tvacha Pvt Ltd.
Priyadarshini Chatterjee will now join Rajkanya Baruah, Femina Miss India Kolkata 2016 & Roshmitha Harimurthy, Femina Miss India Bangalore 2016 as direct entrants in the final list of contestants for Femina Miss India 2016. The runner-ups will be invited for final auditions in Mumbai.